Making a DXdiag SO WE CAN HELP YOU. Step 5. 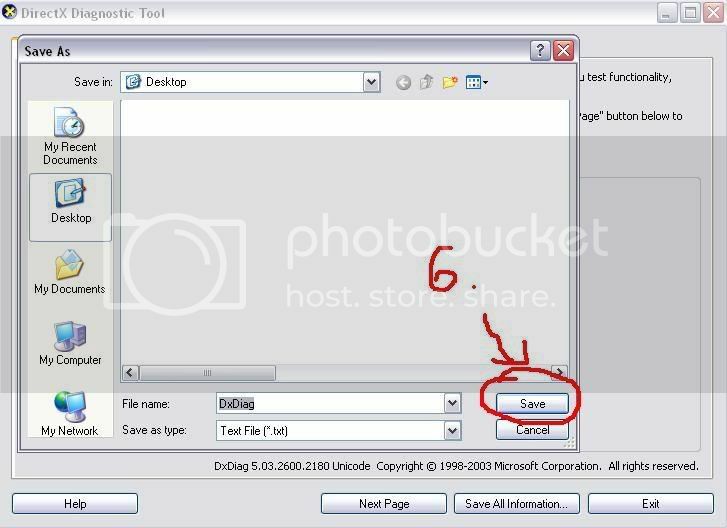 In the next box that comes up click on "Save All Information"
Step 8. Make a ticket inquiry and attach that text file to the inquiry so the Customer service team knows as much about your PC as possible. It also helps if you're posting a problem to the general public if you have your video card and computer specs, so look through that .txt file for that information. So there you go, now you know to PROPERLY ask for help on the tech forums. I believe vista has this as well, but I do know that windows 7 has a little search field on the bottom of the start menu that says "Search for programs and files" if you just type Dxdiag in there you will see the program appear in the list above it and you can either hit "enter" key or just click on the icon. 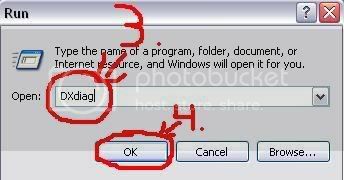 Just seems like a simpler way to do it, for those of you that run vista or 7. Edited by pampelthemuse, 21 August 2010 - 03:28 PM. ahh nice , you nerdy turangirl.. If you want to submit a Ticket and are not sure how you need to click the WarpPortal "Support" link. For those of you who may not figure it out right away... like me >.>, there will be an option to submit a Ticket on the Support page. 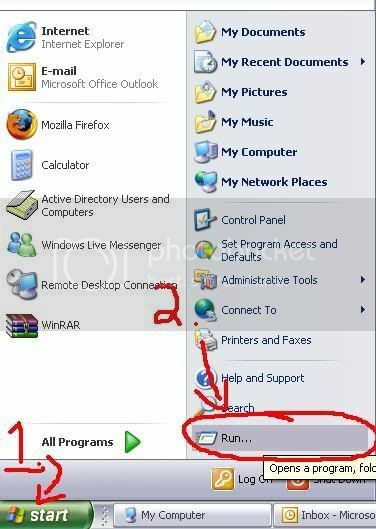 RUN application doesnÂ´t exist in windows 7. Any idea how to run that DXdiag file ??? Edited by Nadesh, 16 April 2011 - 02:01 PM. Ok got it. In windows 7 appears on win key, all programs, accesories, Run. There it is. Thxs. Nice game.... nice blood..